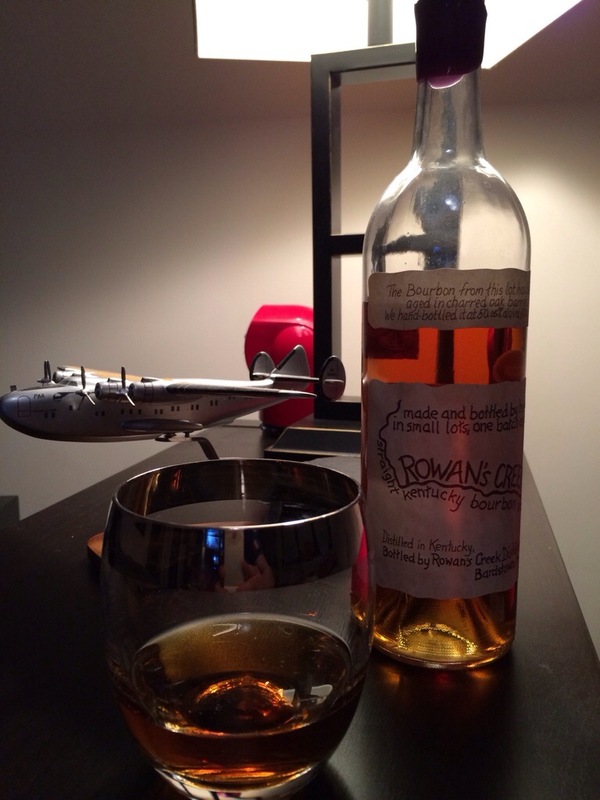 Every once in a while (actually quite frequently) I drink something other than Bourbon. Today happened to be one of those days. I was walking in London and found myself on a small street watching a brass band set up in front of a perfect London pub. 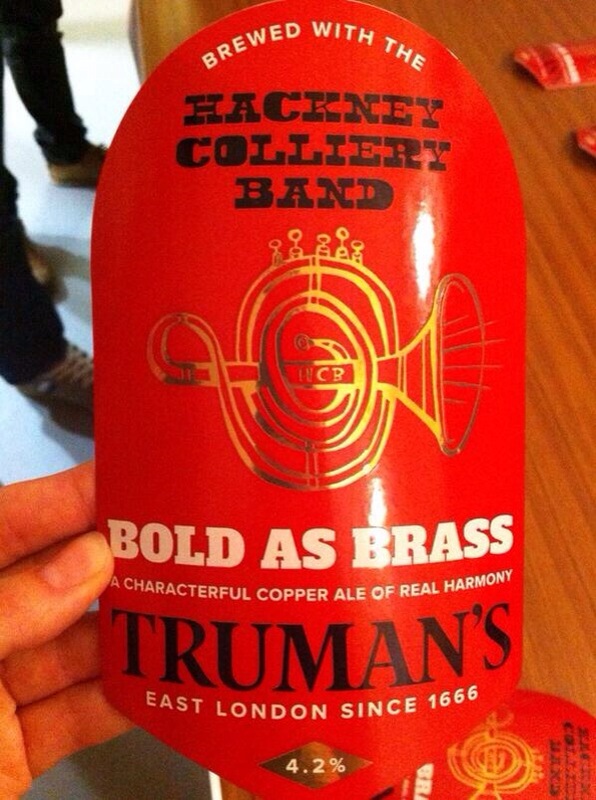 The band happened to be the somewhat famous Hackney Colliery Band and they were promoting their new beer ( yes, the band has their own beer ) called Bold as Brass made by Truman’s Brewery. Being a patron of the arts I felt obligated to try a pint or two and enjoyed it with many Londoners and tourists alike.